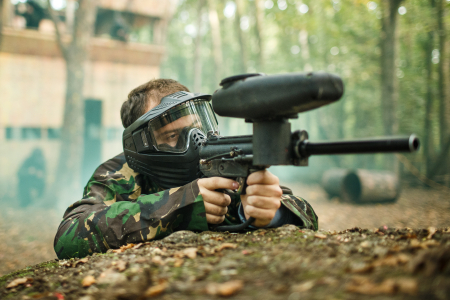 Groups looking to play paintball in Oxfordshire are offered 3 great venues to choose from. Located close to Oxfordshire is the Finmere venue which provides fantastic facilities and some superb game zones that push each paintball team to the limits. The Oxfordshire paintball venue is ideal for all occasions and allows players to have an exciting experience aswell as incorporating all the team aspects of paintball. For those groups looking to play further from Oxfordshire there is the High Wycombe venue and the Watford paintball park. Both these sites are very popular with groups wanting a fun packed day.